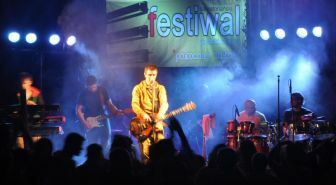 On June 1-3, 2012 took place in Trzebnica, Poland, the 14th Salvatorian Festival of Religious Song. It was organized by the Salvatorian Youth Movement (Polish abbreviation RMS) and opened with the Holy Mass by Fr. Piotr Filas, provincial superior of the Polish Province SDS. 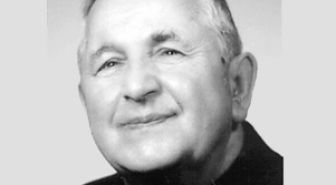 Father Piotr Jarząbek was born on June 29th 1935 roku in Radlin, Diocese of Katowice. In 1949 he began his education at the Minor Seminary in Mikolów. After suppression of the Seminary, in 1952, he entered the Salvatorian Novitiate in Bagno and chose his religious name: Sergiusz. The 19th Salvatorian Youth Forum is going to Take place on July 7-16 this summer in Dobroszyce, Poland. This year’s meeting is dedicated to the subject of grace and how to share one’s talents with others. The program of the Forum includes the School of Prayer, workshops helping young people to develop their talents and skills. On April 28th the Salvatorian Family in Hungary organized the first meeting of lay Salvatorian branch in this country. It took place at the Spiritual Retreat Center “Mater Salvatoris” in Gödöllő-Máriabesnyő. 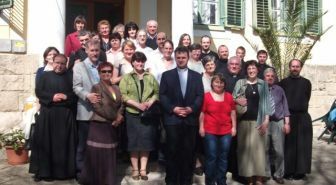 Participants interested in lay Salvatorians’ mission came from parishes, where work the Salvatorians, but not only: Csörög, Galgahévíz, Sződ, Sződliget, Gödöllő and area of Balaton. 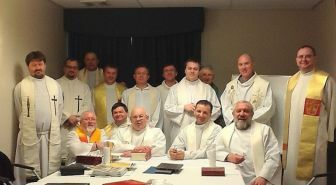 On April 16-19, 2012 in Vancouver took place the Chapter of the Canadian Region of the Polish Province of the Society of the Divine Savior. In the Chapter took part three Salvatorians from Halifax, six from Alberta, two from Burnaby and four from Vancouver. They have chosen a new Council of the Region. Fr. 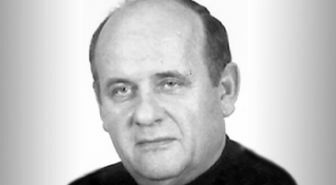 Andrzej Pitlok was born on September 2nd 1920 in Ćwiklice, Pszczyna district, Silesian province. In 1944-1946 he was a soldier and participated in combat operations of the II Polish Corps in Italy. In 1946 he entered the Society of the Divine Savior in Rome and his novitiate formation took place in Narni. Fr. Michał Huk was born on August 9th 1927 in Krowica near Lubaczow. In 1942, when he was 15, he was forced to work in Germany. He spent there three years and after the war he returned to Poland. 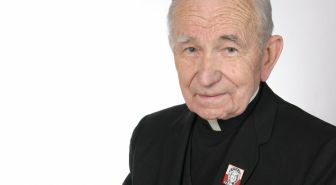 In 1946 he entered the Salvatorian junior high school in Mikołów.